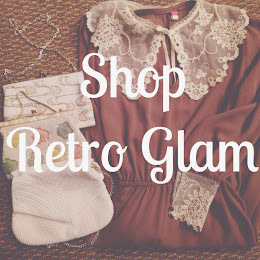 I'm excited to announce that Retro Glam Store now sells vintage baby clothes. Although, I'm not sure how long I will be selling clothes online I couldn't help it. 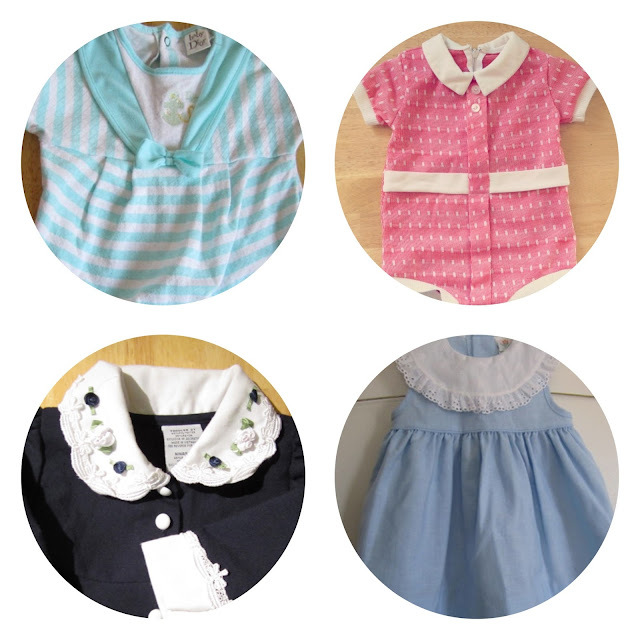 I love looking through all the cute vintage collars and lovely details on baby clothes and decided to give it a try. I hope to find homes for these adorable vintage pieces. If interested you can check them out here. I can't wait to one day have a baby of my own to give it all my love and dress him/her! oh my gosh this is way too cute! !